Lumia users , We know that you have been waiting for a long time for Windows 10 . 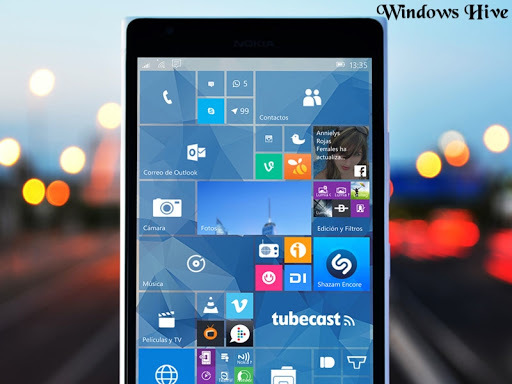 Well now as conformed by Microsoft Mexico the Official Windows 10 mobile update may roll out on February 29. The update was supposed roll out on late December but it was postponed due to hardware limitation. Windows 10 is one of the lightest OS running on mobiles which makes things lightning fast and smooth. As we all know Windows 10 is packed with a lot of features which all Lumia users are expecting. For now let's hope that Microsoft will roll out the official update on February 29th.